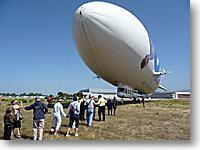 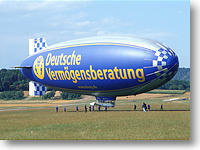 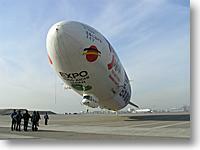 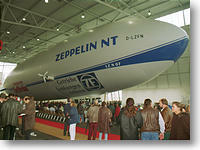 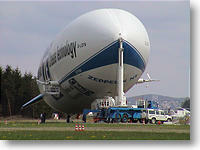 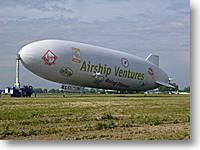 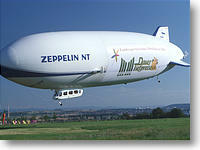 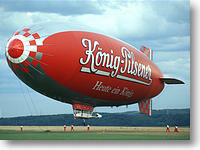 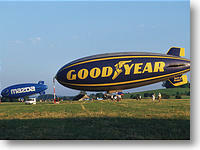 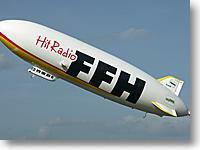 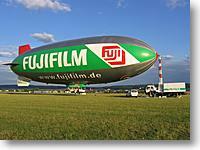 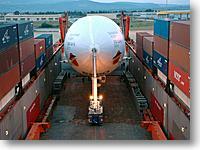 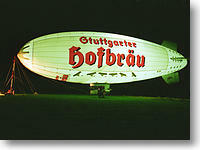 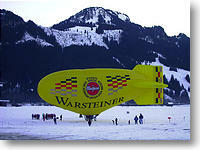 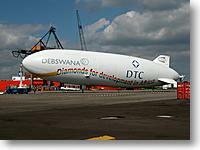 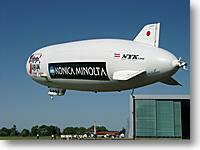 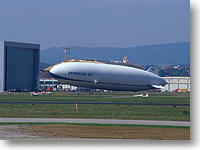 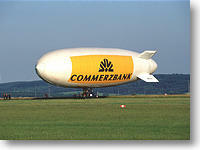 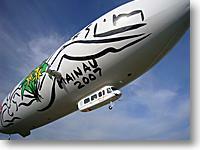 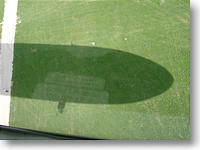 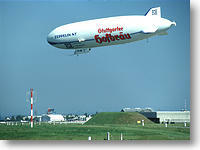 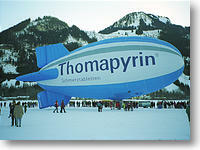 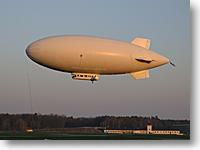 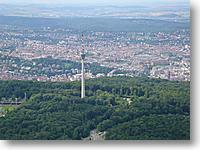 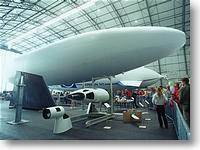 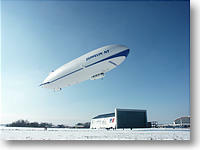 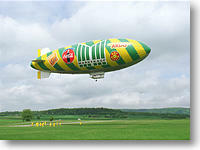 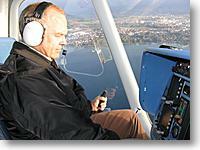 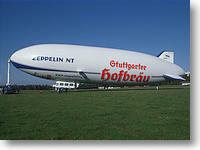 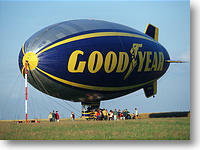 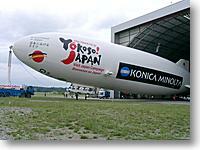 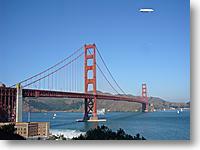 1996 a WDL blimp was stationed on the air field of our flying club for a Germany-wide advertisement tour. 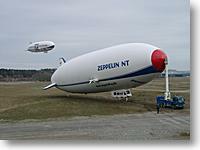 We had an interesting time talking to the whole crew while we waited for better weather. 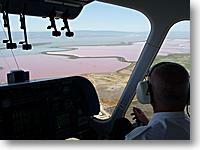 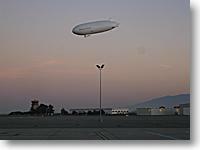 This experience triggered my addiction for airships and so I am now sharing my passion with the photographs on this web page. 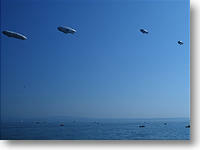 Have fun browsing through the galleries!